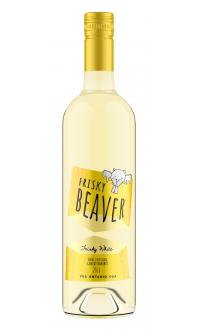 This wine is often used for the production of Icewine in Ontario. 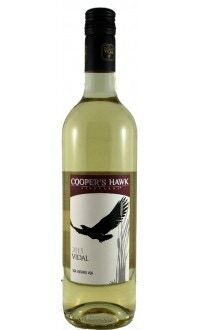 Vidal, also known as Vidal Blanc, was developed in the 1930’s by French grape breeder Jean Louis Vidal. 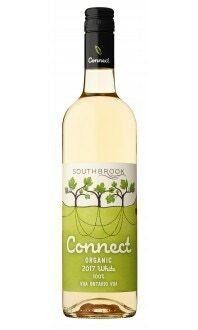 It was brought to Canada in the late 1940’s because of its ability to survive harsh growing conditions. 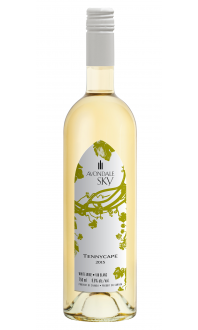 It is a white hybrid grape variety used to produce white wine. 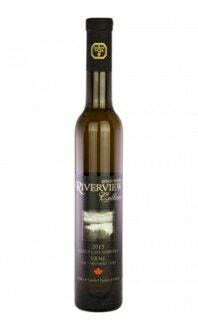 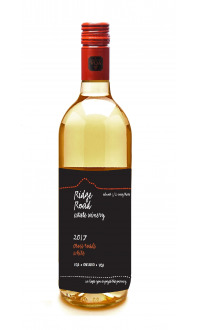 Vidal produces a dry table wine that is full bodied, but its flavours amplify when turned into an Icewine. 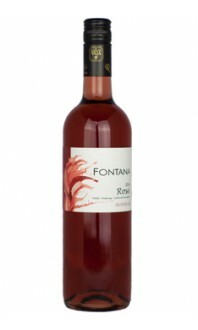 It showcases floral and fruity aromas with a sweet caramel taste. 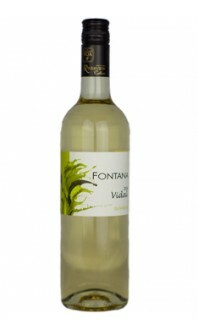 Vidal produces wines that have bright acidity, and don’t typically need much ageing. 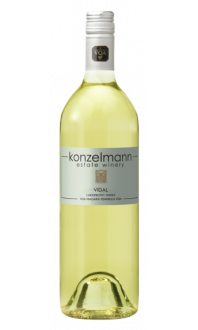 Vidal can be very different depending on the growing season and the winemaking style. 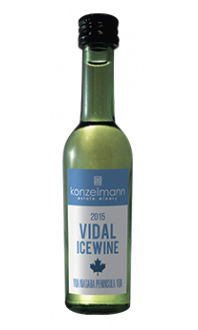 But one thing most people agree on is that Vidal produces an amazing Icewine. 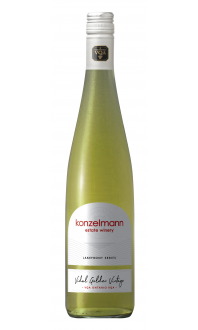 The grape is grown most notably within Ontario’s Niagara Peninsula, but can also be found in Nova Scotia. 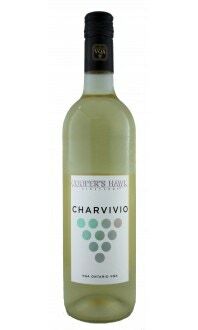 Serve Vidal wines chilled for the best experience.